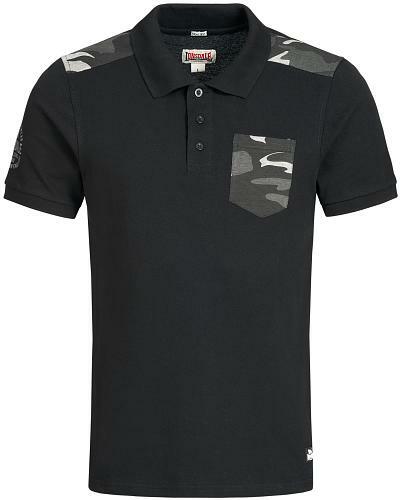 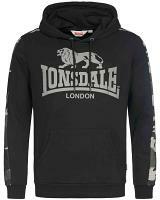 Lonsdale Far Royds is a black basic poloshirt with urban camouflage chestpocket and shoulder panels. 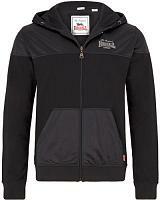 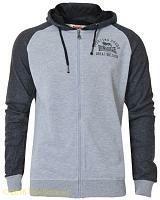 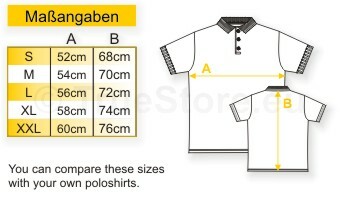 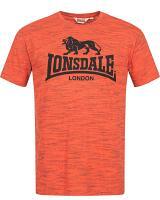 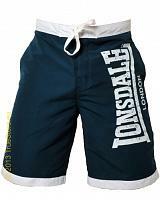 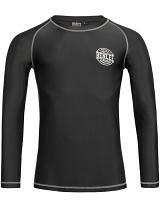 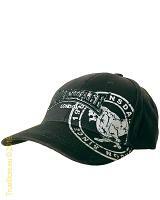 Branded with a small Lonsdale logo print at the right sleeve and a small rubber embossed label at the lower left side. 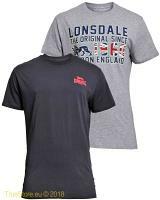 Far Royds is made according to the basic Lonsdale poloshirt recipe in a 210g/m² pcotton pique with a slimfit fitting and a sporty 3 button plague.